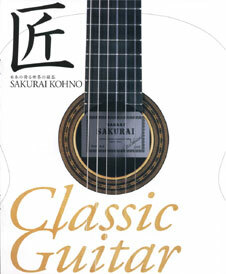 Kohno and Sakurai guitars are available in many countries. Please contact us when you would like to find distributors in your country. If you cannot find a distributor in your country, we will be happy to take your order directly. We also build custom crafted instruments. who have exclusive rights for each country concerned. Malaysia Guitar Collection Sdn. Bhd.